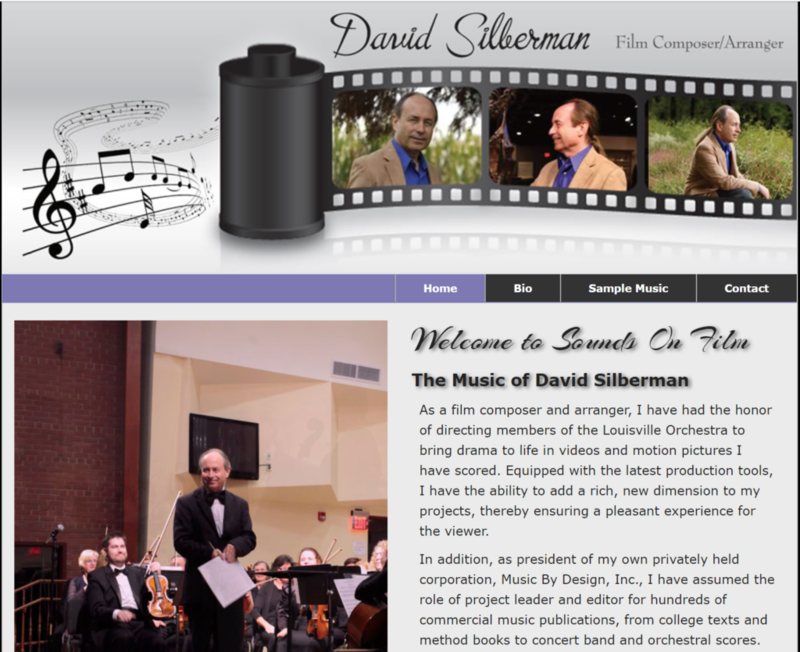 Music site for showcasing original music written for film and video, a responsive site developed with Foundation 5. 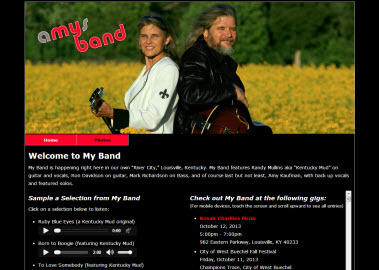 Responsive web site featuring a local band in Louisville, KY, their performance dates, and sample audio clips. 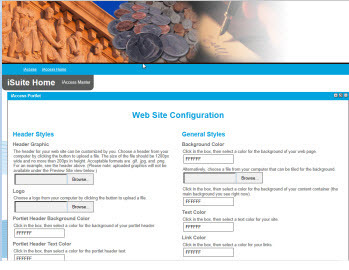 Archived prototype of master configuration page created while at ACS (a Xerox Company). 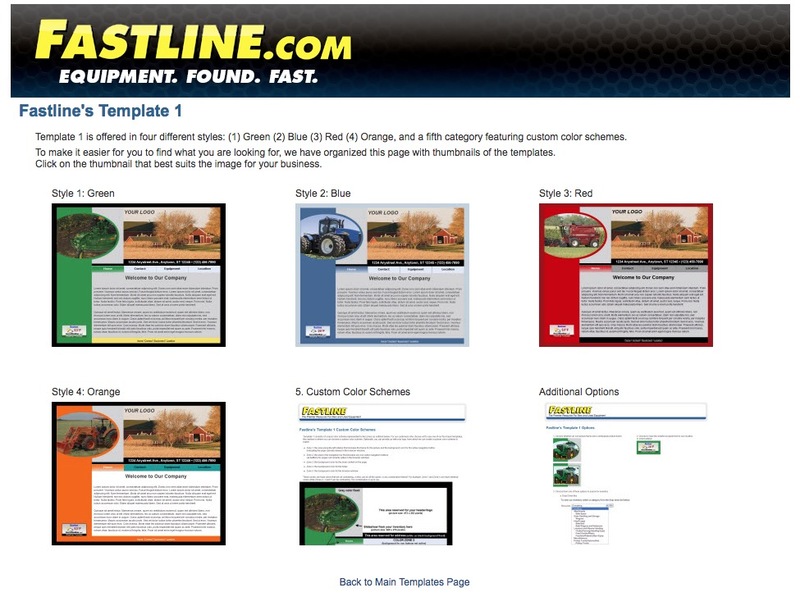 Prototype of a new look and feel created for www.SuperATV.com that was approved for implementation. 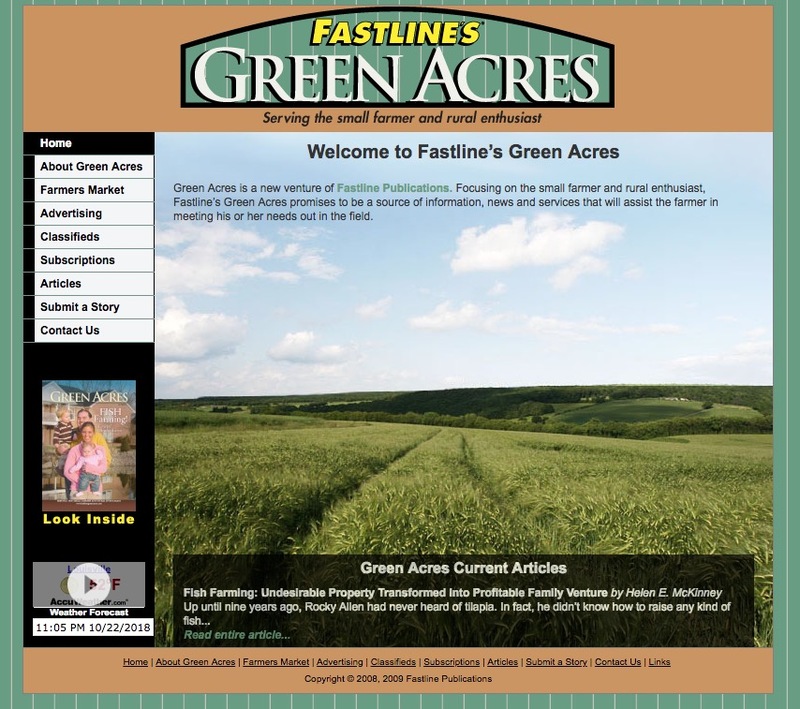 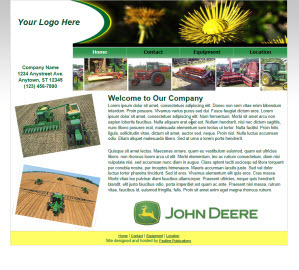 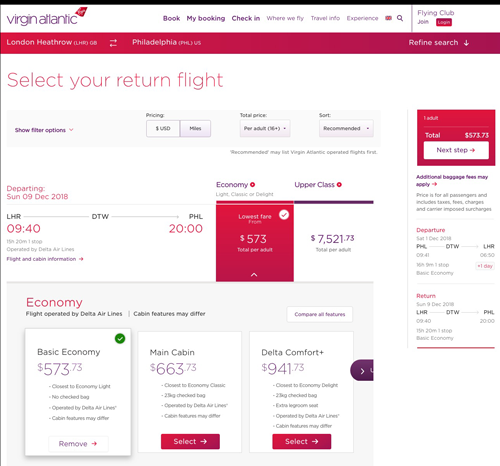 Customer web template created while working at Fastline Publications. 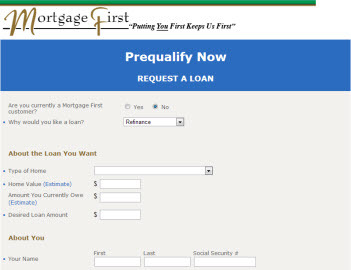 Archived loan application form with PHP backend created for mortgage company. 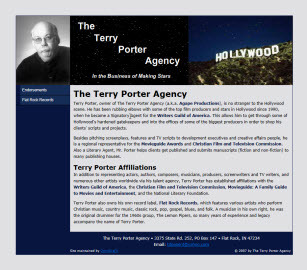 Website developed from scratch to spotlight Hollywood entertainment agent. 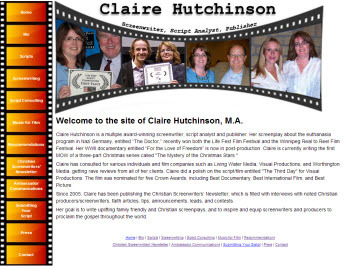 Screenwriter's website developed from scratch. 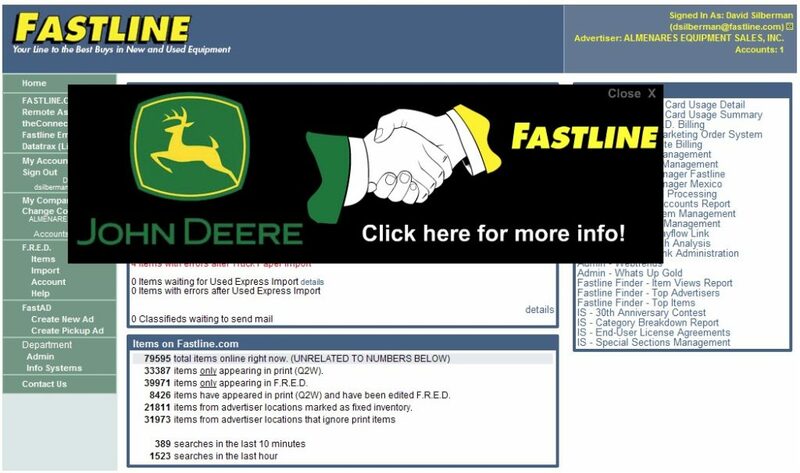 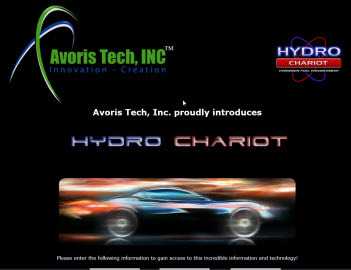 Archived landing page for commercial web site promoting fuel saving product, modified from stock template. 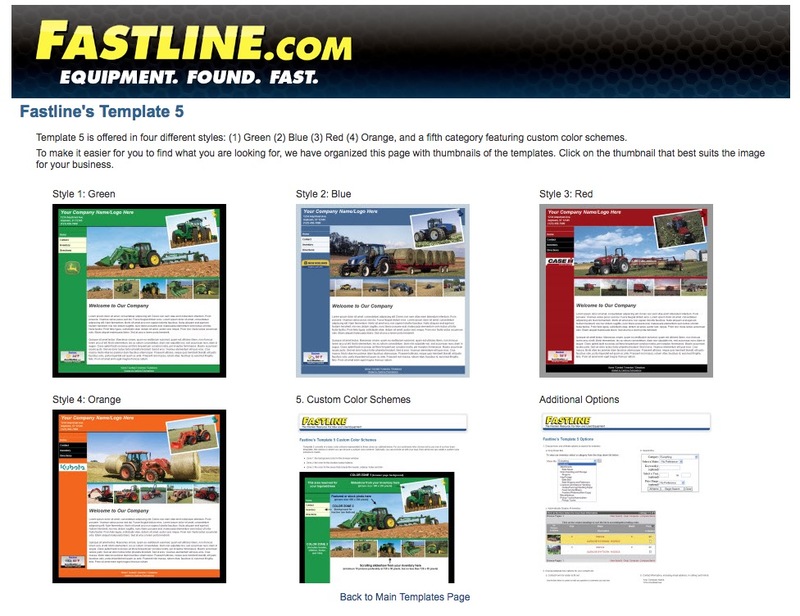 Commercial informational site promoting a horse tram business in Louisville, KY, built from scratch.